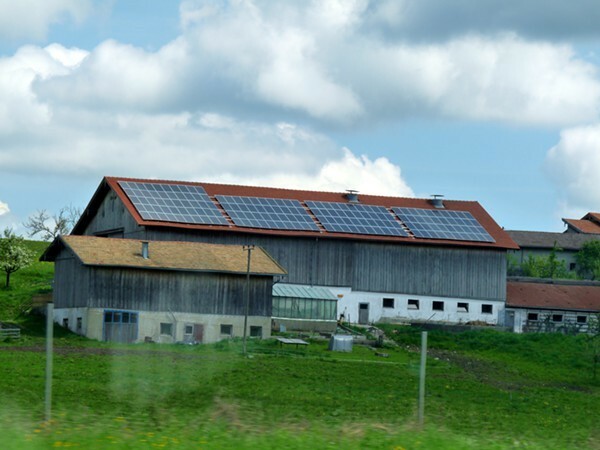 Solar panels somewhere along the Autobahn in Austria. From the first quarter of 2010 to the fourth quarter, installations of U.S. residential solar systems rose from 62 megawatts to 74 megawatts (enough to power about 15,000 homes), and the Solar Energy Industries Association reports that the first quarter of 2011 saw similar gains over the same period in 2010. Considering that the total installed solar capacity in the U.S. — residential, commercial, and industrial-scale of all types included — still hasn’t cracked 3,000 megawatts (enough to power roughly 600,000 homes), this feels like progress. Yet if you look at residential solar’s share of the total U.S. solar market, the picture is less bright. In 2009, 36 percent of all installed solar systems were on homes; this dropped to 30 percent in 2010, and some experts think that will continue to fall. Read the rest of this article, by Dave Levitan, here. It remains to be seen if Duke Energy will continue that program, should the two companies succeed in their plans to merge.